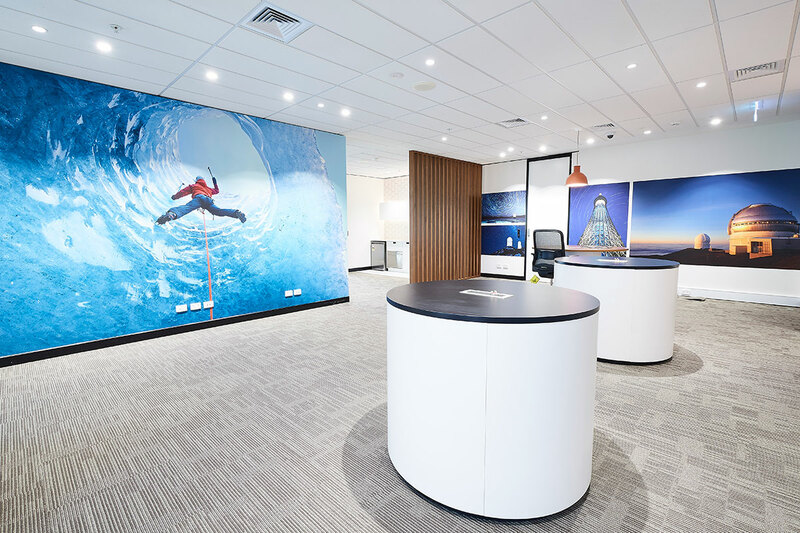 Aurora Project Group was engaged by CBRE for the construction of the new HPI corporate office and showroom at 140 St Georges Tce on the basis of a Lump Sum Head Contractor agreement. Aurora worked with CBRE on an open book basis for all trade packages, determining any value engineering for the project. 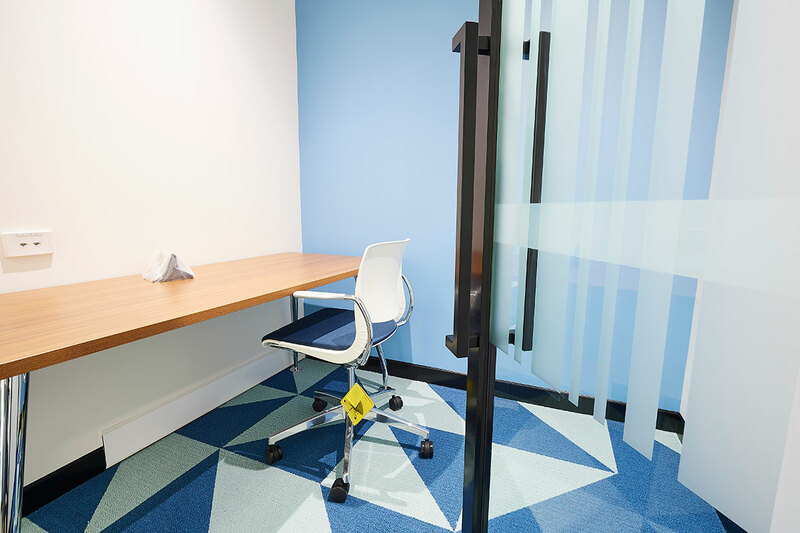 The design, by Woods Bagot, was an integration of a National concept while utilizing available space and integrating the needs of the employees. 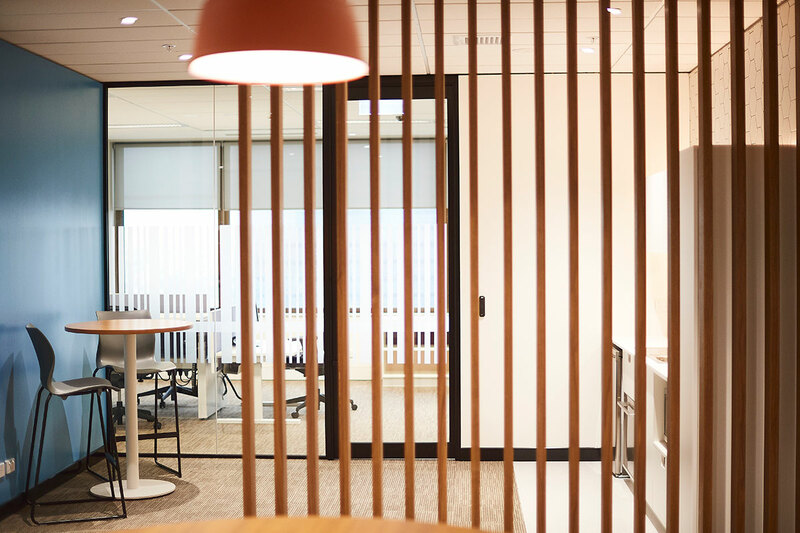 The scope included a meeting room with complex audio visual and data requirements, staff workstations, focus rooms, user friendly kitchenette, service support and a full functioning display showroom for the demonstration of company products. 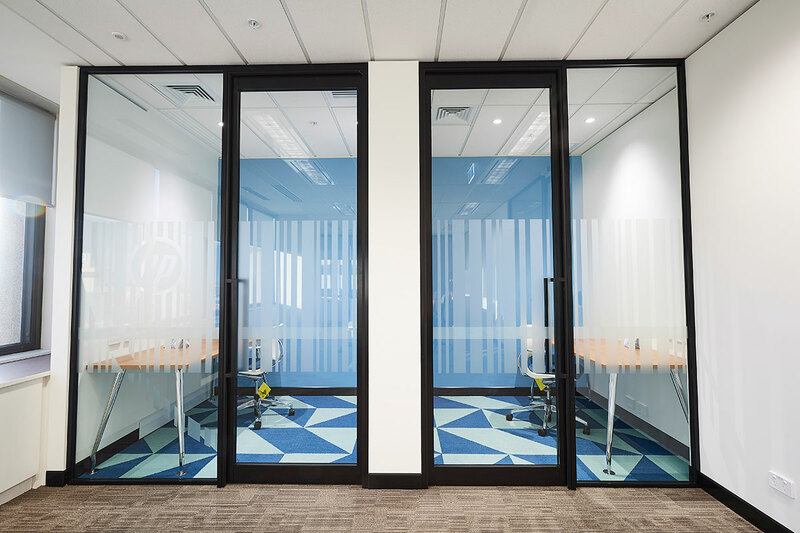 The client was an amalgamation of numerous HPI offices over different continents and time zones. Aurora worked with these stakeholders to ensure all requirements were met and the project delivered the required elements for both the national and local teams. As the scope of works was condensed into a short 8 week timeframe, the project team had to ensure strict timings for trade coordination and successful completion of the works.